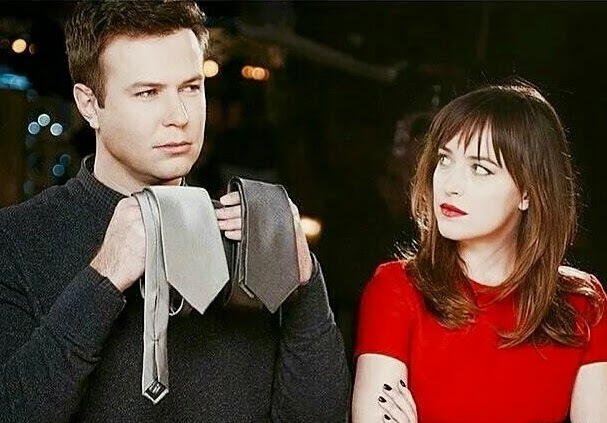 In this new SNL promo with Fifty Shades of Grey star, Dakota Johnson, and musical guest Alabama Shakes, Dakota is shocked when Keenan Thompson tells her she doesn't have to take her clothes off. This is Dakota's first time hosting the show and Alabama Shakes second appearance as the musical guest. Dakota's fun, easy sense of humor and Alabama Shakes soulful sound is undoubtedly going to be a hit duo this week.